The internet can be a dangerous place to navigate without proper protection. There are many kinds of threats on the internet and users who are not prepared will pretty soon find themselves troubled by a lot of problems. These threats don’t affect only your browsing experience, but also your PC’s health. Viruses and malware can severely affect the health of your computer until it becomes pretty much inoperable and you can’t do anything on that machine. As previously mentioned, all computers need protection. The situation is even more sensitive in educational environments where an institution is responsible for many computers. Threats affect not only the computers that fall into the care of teachers and supervisors but also students’ personal PCs. It’s up to the staff of that institution to make sure that everything students are exposed to is safe. For this, schools and educational institutions try to find deals and offers from third-party antivirus providers to protect all the computers in a school using the same quality antivirus solution. Buying an individual package for each computer is very expensive and oftentimes schools don’t have very big budgets. Schools have to make do with what they’re given and it helps a lot if they can get a good discount or deal on computer security. In this respect, there are a few solutions which many will find suitable. These antivirus solutions offer great discounts to the education system which make them great for classroom computers or the IT department of a university. Let’s take a closer look and see what the best options are, and what those interested can hope to see from these services. What antivirus should you get for school/university computers? Which are the best antivirus solutions for schools? Bitdefender Antivirus is one of the best antivirus providers in the world. This software can detect and remove virtually all malware, keeping your classroom computers safe. Bitdefender has had the best malware detection rate in the cybersecurity industry for the past 5 years. 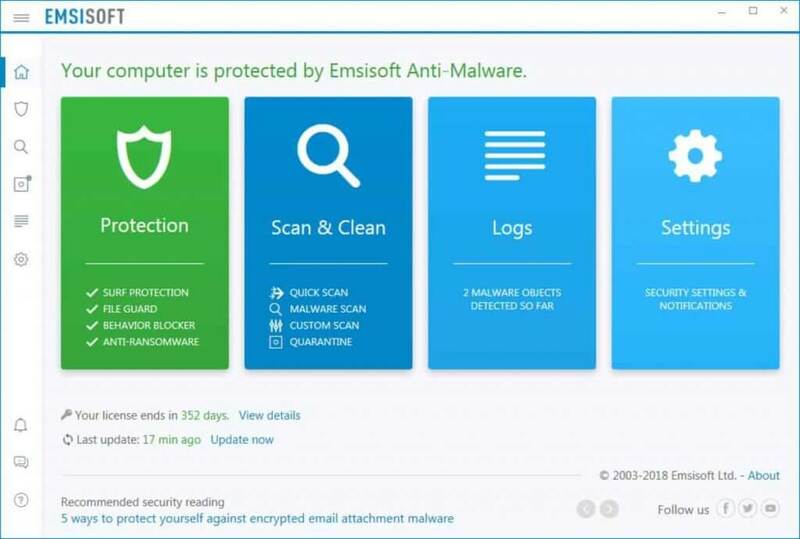 Artificial Intelligence-backed algorithms and other revolutionary technologies will instantly detect, remove and prevent threats, without affecting your PC’s performance. The company offers several antivirus packages, each suitable for specific categories of users, including for education environments. For more information about the available antivirus packages, go to Bitdefender’s website. 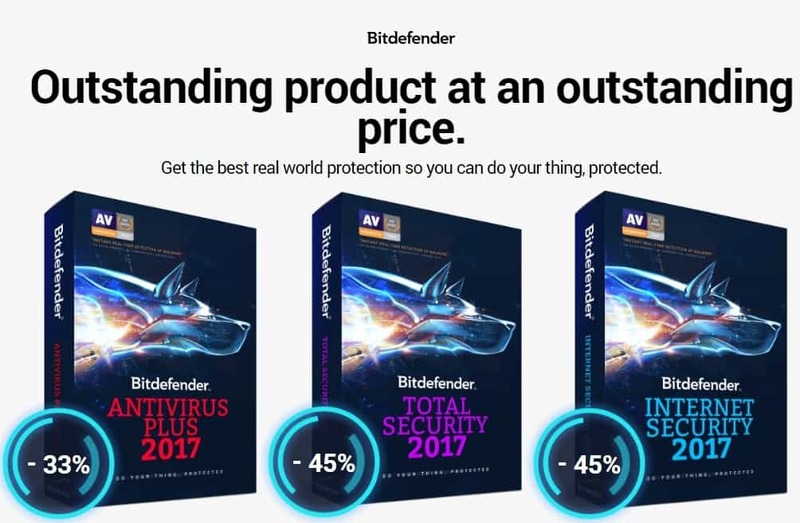 The company is currently running a campaign for its 2017 antivirus edition, offering huge discounts that can go up to 45% off. This security tool might be right what you’re looking for. Having multiple PCs that you use for education purposes need a great antivirus for them, especially if you have an internet connection that the students will use during classes. Hopefully, Emsisoft Anti-Malware is the tool that you need. This security software works perfectly on x32 and x64 platforms, have a great Behaviour Blocker, hourly updates and mencaing website blocking. All of these come with a gread dual-engine scanner that monitors all that your students might download or modify or upload on the PCs. The price is really great compared to other antiviruses ($20) and you can contact the sale team in order to set up a deal for multiple licenses or devices if you want. 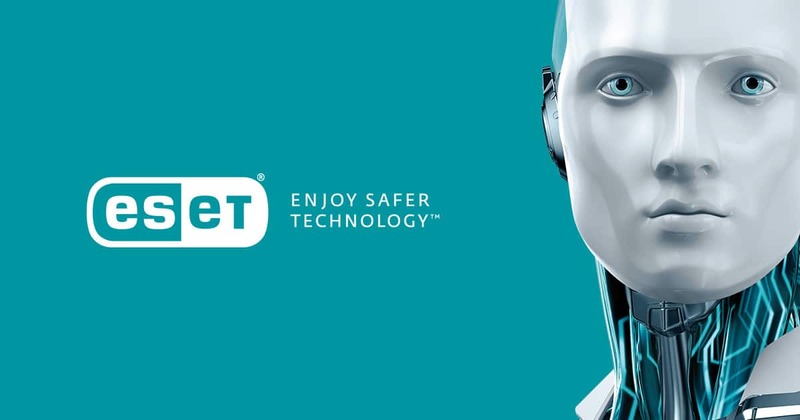 ESET is one of the best-known software solutions for protecting your computer against threats. It has a long history of great performance and the latest edition available is just as great. What’s more interesting is the fact that ESET is offering great discounts and special services for schools and education environments in general. Marketing their product as a true and reliable education software, you can count on ESET Antivirus to provide a rich selection of features and discounts that make it easy to acquire the service for many computers without having to wreck a budget in the process. ESET is a good example of how antivirus software can be used not to fix a problem, but to prevent it. It’s great because of its safeguarding features which allow it to put your files under lock and key, so to speak. This means that threats will have it harder if not impossible to reach those very sensitive files. It’s not just about security but also about making sure that the students and personnel who will be using those computers will enjoy a smooth experience. Computers tend to get quite sluggish after a while and having the appropriate tuning tools to solve this problem is essential, especially in an environment where performance is demanded at all times. After all, these computers are pretty much running all the time. ESET suggest a great toolkit that allows users to clean and tune up computers to run at maximum capacity. In an educational institution, a control panel from where the entire network can be supervised is essential. ESET provides users with such a tool. It’s great because it offers the institution staff the perfect tool for monitoring the activity recorded from school computers. It’s very important to always keep a hand on the handle when it comes to what students do on the school computers. Not monitoring their activity can lead to some unwanted and unnecessary complications. This is yet another great solution that protects computers from all kinds of problems. Those who proceed to call Webroot a simple antivirus software however are wrong because it is so much more than that. It is actually what it is referred to as anti malware and that’s great because malware threats are very dangerous in general, let alone in a school environment. Some websites should never be visited but most people don’t know that until it’s too late. When website names don’t really reveal the true content and intentions of a domain, then something’s fishy there. Unfortunately, students often end up on websites they shouldn’t visit. It’s important to filter out all the toxicity on the internet, so that they may focus on the actually helpful links and websites which can be used to improve their skills. 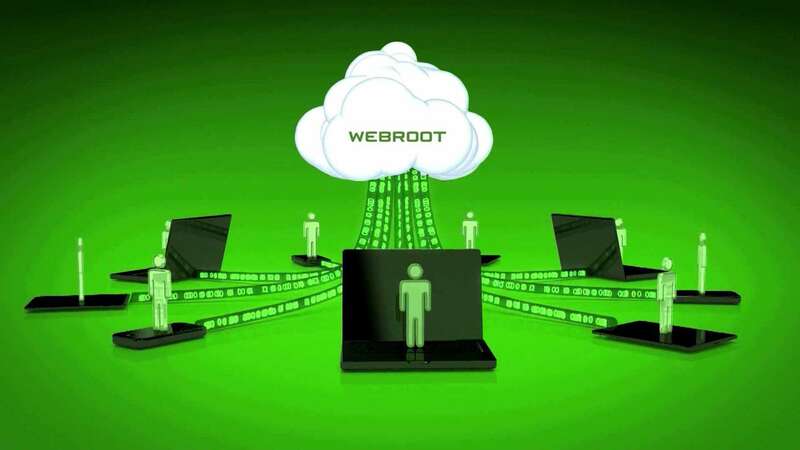 Webroot provides the necessary tools to monitor online navigation and make sure that no unwanted website gets accessed. Blocking all the harmful information and content is crucial for a safe and productive browsing session. Nowadays, adware is used in order to record what people show interest in online so that advertisers can send the appropriate ads. This is something most people have gotten used to. Even when navigating on the most popular websites, users will always see a big ad window featuring something they are interested in. This is something you can manage at home, but it definitely shouldn’t be part of the education browsing session. When students use school computers in order to do research for a project for example, they need to be able to focus on the actual material. If their session is constantly interrupted by temptations and nuisances like ads, it’s going to be a lot harder for them to focus on their work. Webroot doesn’t tolerate spyware and adware. The service is great for blocking that kind of threat right from the beginning. Detecting threats is something that should be taken extremely serious and VIPRE does just that. Being able to protect schools property is always fundamental, specifically because of the wide range of issues that could appear. VIPRE has a clean approach of how it deals with threats. This tool makes it easy to track, detect and prevent threats. At the surface, VIPRE looks like a simple antivirus program. If you dig deeper, you are going to find something a lot more than that in the form of a fully functional rootkit, spyware and even TROJAN remover. These are some of the most vicious threats out there. Having to deal with them is obviously not very pleasant. Not being prepared is even worse and that’s why it’s important to have an antivirus solution which can handle them. That’s where VIPRE comes in, as it is a great solution for the education system in terms of digital protection. Just like the other solutions presented on this list, it comes with some nice discounts which helps schools to offer students quality antivirus protection. When it comes to protection against threats, it’s important for your antivirus to be able to detect these problems. Tests have been made and it seems that VIPRE can detect the large majority (almost 90% ) of all threats thrown at it, out of more than 130 dangerous malicious entities. This list continues to grow and will never stop expanding. Antivirus is meant to grow in terms of a database alongside threats. In this manner, it will be able to repel threats when the situation demands it. The latest Windows 10 versions have significantly improved Windows Defender. While the previous Windows Defender editions were pretty much a joke that was nowhere close to being functional, Windows 10 changed that. 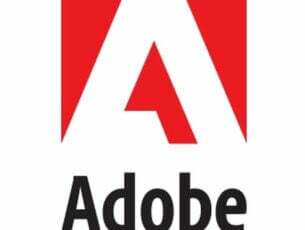 Now, users can actually enjoy a very potent antivirus solution that is seeing a lot of attention from the Windows developers. We are talking about great antivirus solutions for which you can get a really nice offer as part of an education offer or deal. However, instead of paying an affordable or reasonable bundle price so that you can protect your school’s computers, how about not paying at all? 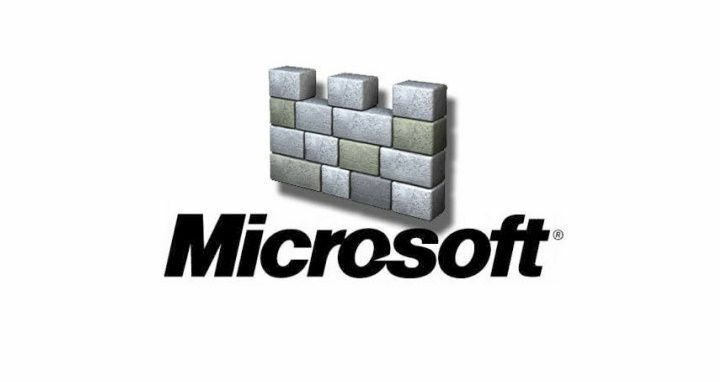 This is possible with Windows Defender from Microsoft, which comes incorporated directly in the operating system. If you install Windows 10 on the school computers, you also get Windows Defender for free. The tool is baked into the operating itself, so it doesn’t have to be managed as an individual service or function. This strikes one extra worry off the list for for school administrators or budget managers. The only thing that people might be scared about in this situation is the quality of the antivirus. As mentioned before, Microsoft has really stepped up its game in a lot of areas that have been previously ignored. Now, security is one of the company’s main focus areas. Windows Defender is now able to protect computers from even the most severe of threats. With other antivirus software solutions, it can be a lot trickier to actually manage the platform and install the latest updates. An education discount might offer the base package, but will it include upcoming updates and upgrades? Some might, some might not. However, one thing that you can know for sure is the fact that you will be automatically eligible for the latest updates coming to Windows Defender for free. With the release of the Creators Update for Windows 10, the Windows Defender Security Center has seen major improvements on top of what was already a promising new initiative. That is set to continue with further patches being regularly released. Last but definitely not least, we have SOPHOS, another security solution which promises to keep an entire network safe at a really good price. So what makes SOPHOS better than the other presented solutions? It’s not about being better but being what a specific institution needs. Not all schools have the same setup and that means that the solutions they need might also be different. Being able to properly identify what is needed is something that school managers should work on most. If there is an IT department or IT supervisor, it’s their job to see what kind of IT infrastructure is in place and which servic is the best for it. With SOPHOS, students have access to multiple platform protection at any given time. Some schools have a complete set of tablets for each of their computers as a complementary solution. Something like that would definitely benefit from being able to use the antivirus protection on multiple platforms. It’s not just about different platforms as in completely different devices, but also about different computer platforms. So if the school in question also has some Mac or Linux adjacent devices on top of their Windows main platform, SOPHOS can handle it. It’s always best when all the devices in a network are under the same banner or in this case under the same antivirus solution. Management is very important as previously mentioned, but SOPHOS really goes the extra mile to bring this into the attention of the user. Managing your security details has never been easier. With the help of the SOPHOS antivirus, users are able to properly manage their experience and network settings, so that they fit with that school’s specific needs and requirements. One of the worst things that can be done with any kind of digital software is to assume that a “one size fits all” approach will be successful in 100% of cases. That couldn’t be any farther away from the truth, and the fact that SOPHOS lets you re-adjust and re-size according to your needs is a very important advantage. Having antivirus protection is one of the most important things when it comes to using computers. In an official, education based institution, it’s even more important for that to stand true. That’s because there are so many people that risk suffering the consequences of not having a security solution in place for a network which is accessed by so many people on a daily basis. Considering the costs of having professional antivirus protection installed, being able to access a special offer which discounts a program in order for it to be mass-installed on a network dedicated to education is critical for the stability of both that school’s IT platform but also its budget.